Apple has invested a reported $500 million USD in signing games to its new Arcade subscription service. According to a new report in Financial Times, Apple is spending “hundreds of millions” to get more than 100 of the best and brightest video games onto its platform — and ensure no other platform can touch them, at least for a good chunk of time. Its total budget for Apple Arcade is reportedly on track to blow past $500 million USD for the year. According to the report, which cited multiple sources familiar with the deals, Apple paid “several million dollars each” on the majority of the games that will be included with Arcade at launch. The article also says that the tech giant is offering game publishers extra incentives if they agree to exclusivity windows, restricting new releases to Arcade for a few months before wide distribution on rival platforms. The strategy should continue once Arcade launches, as Apple promised the platform will net new and exclusive games on a regular basis. HSBC analysts, quoted by Financial Times, predict that Apple Arcade revenues will grow from $370 million USD in 2020, to $2.7 billion in 2022, and to $4.5 billion in 2024, when there will be 29 million subscribers paying $12.99 per month for the service. 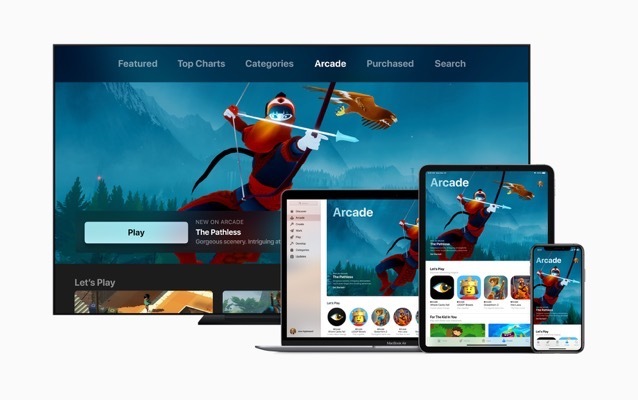 It remains unclear if Apple will be able to reach significant success with Apple Arcade, but the company definitely has the money to spend to boost the service. 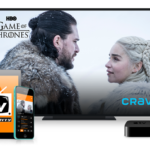 Apple Arcade is a subscription service that will launch sometime this fall for mobile, desktop, and TV. Subscribers will have access to over 100 exclusive titles, free from ads and micro-transactions, with more joining the library regularly, ranging from AR to multiplayer. It will also allow offline play.